If you want a cliffhanger experience in Nepal. The Kathmandu Valley perimeter offers some hair-raising spots. There are some terrific, dizzying places for those who get their kicks from crawling up vertical cliffs. If you are not making it to some of the kingdom’s high peaks, here’s another opportunity to get a high. Of late, rock climbing has found increasing popularity among the tourists coming into Nepal as well as for local enthusiasts. Trekking agencies too have jumped into the bandwagon and some of them now offer the rock climbing experience. Most of the spots are situated to the north and northwest of the valley, in the vicinity of the Nagarjun Royal forest and the Shiva-puri, Watershed and Wildlife Reserve. 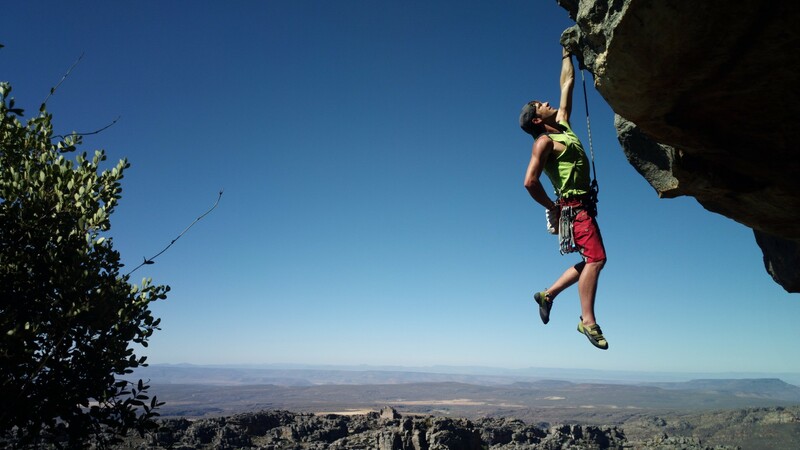 your rock climbing trip can therefore be combined with bird watching game watching and experiencing some of the last of the valley’s wilds.